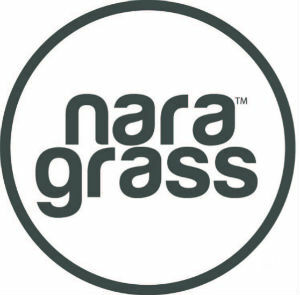 Nara Grass by Grono artificial grass product range offers a variety of grass types to suit all needs and requirements. 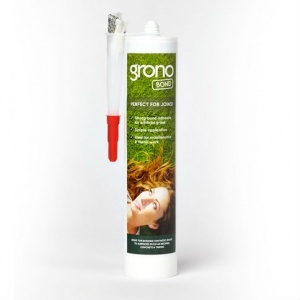 Grono grass is one of the most realistic artificial grass lawns available, with a dead grass thatch that creates a more authentic appearance. 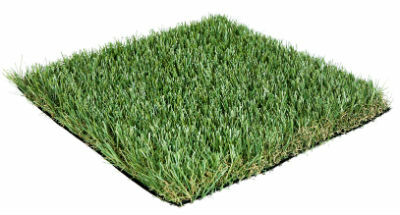 Each product is produced to the highest possible standards to give you a flawless, durable, low maintenance lawn. All of our grass is child and pet friendly, providing a safe outdoors environment for all the family. Premier Plus grass offers a dense, luxurious grass that is extremely soft and thick, creating a rich, realistic covering that rivals the real thing! 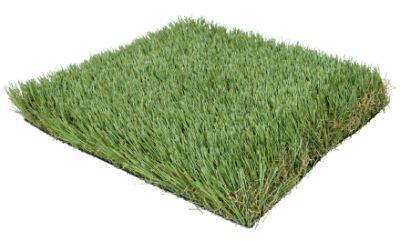 It has more grass stitched per square inch, creating a deeper, fuller grass surface. The 30mm pile is ideal for areas of high use, being short, durable and hard-wearing making it perfect for family use. The 40mm pile is longer and softer, making it look and feel even more realistic. 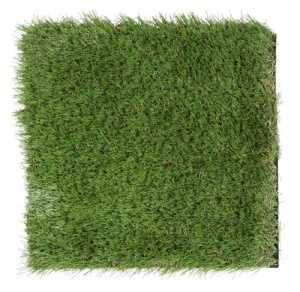 Like the 30mm Premier Plus, this grass is a darker shade for a truly lush and luxurious lawn.